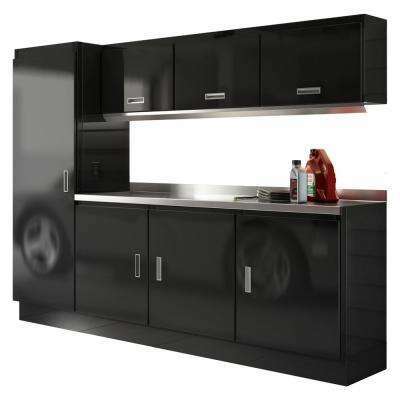 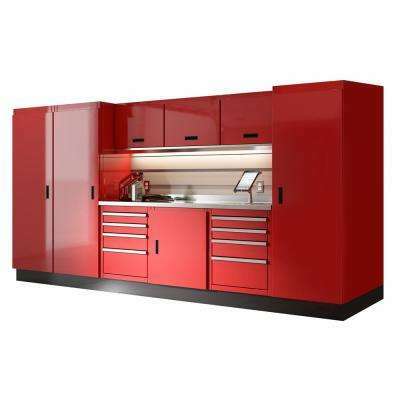 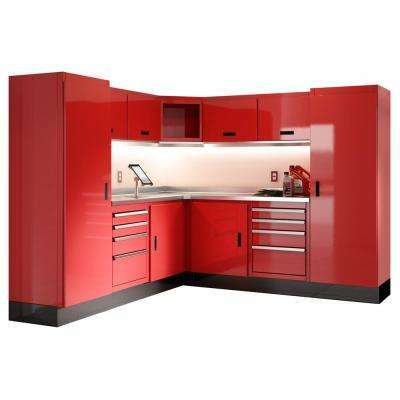 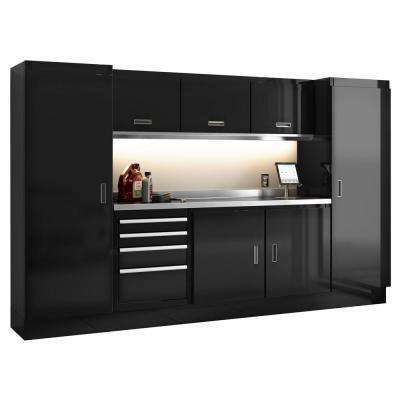 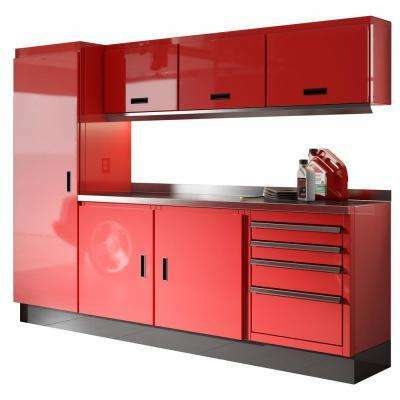 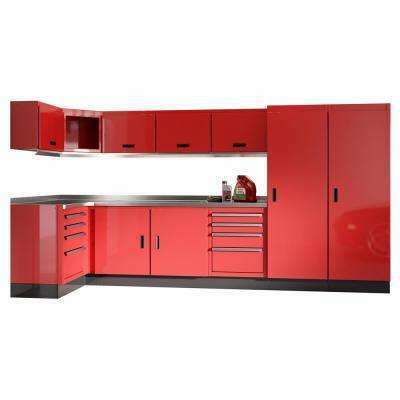 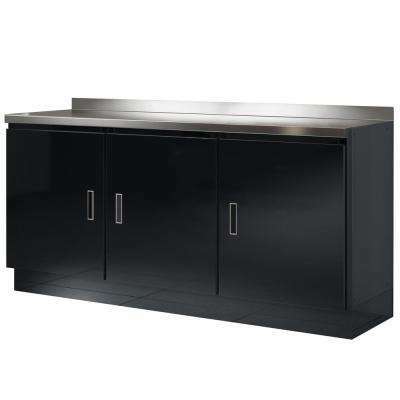 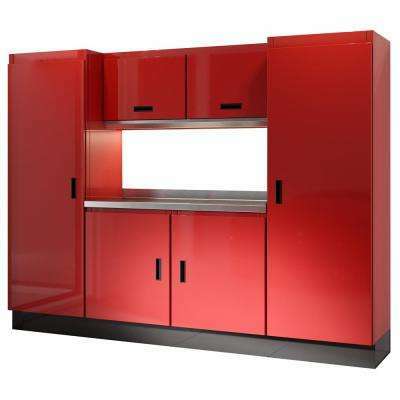 Complete storage solutions to help you organize your garage or workshop. 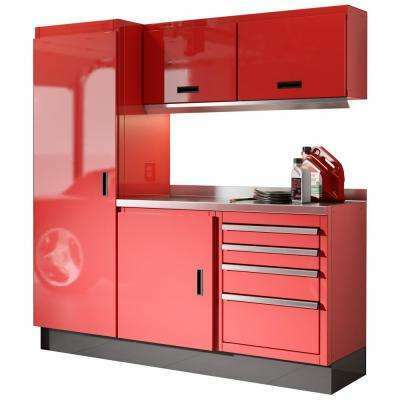 If you have floor space, hide your tools and supplies behind cabinet doors. 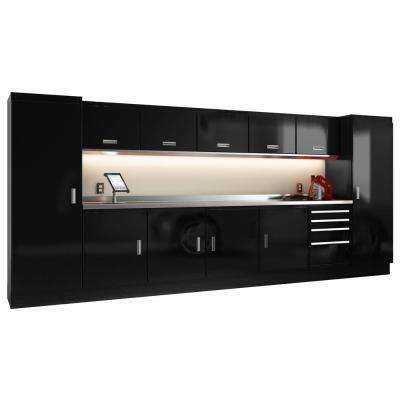 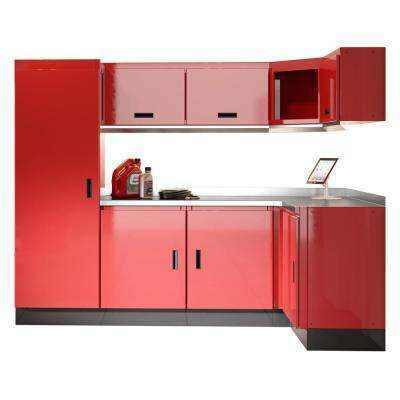 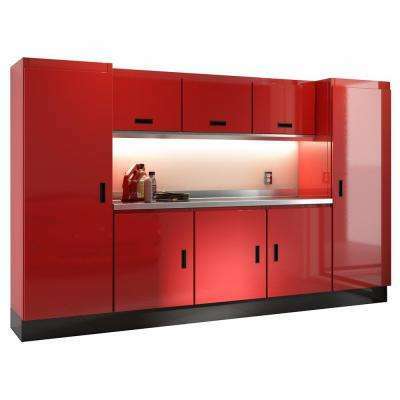 Take advantage of wall space to neatly organize with wall mounted cabinets.